Which resin are you using? Do you also propose lenticular-lenses in PP (Polypro) or PVC-material? Our lenticular plastic sheets are extruded in LENSTAR®Plus (see our lenticular products page) and Ecolens. Our large format lenses 3D 20 LPI UV-LF , 3D 28 LPI UV-MF and Motion 20 LPI UV-LF lenses that are extruded in Europe with a different resin (PETG-UV) allowing outdoor (even in the sun!) and indoor use. We don’t sell PP (Polypro) lenticular sheets but we are proposing PP MicroFlex™ rolls for the label printing business. PP needs a Corona treatment before printing while our Lenstar and Ecolens lenticular plastic sheets have a natural high dyne level. PVC does not provide high quality and is not always accepted for environmental reasons. Can I buy lenticular sheets in small quantities? Yes, of course !! From DP Lenticular ! Click here to see which Lenticular products can be ordered in small quantities. Please tell me what kind of lenticular lenses you have. We introduced a 40LPI sheet (thickness 838 micron) that we can propose in the size 1220x1828mm (parallel to 1828mm) in 300 sheets pallets or in small quantities. This was very good news for the digital large format inkjet printers. 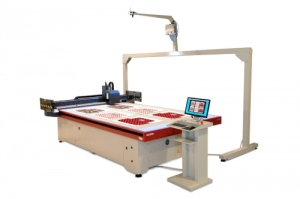 This convinced us to invest in new products for this market and we created the 3D 20 LPI UV-LF , 3D 28 LPI UV-MF and Motion 20 LPI UV-LF lenticular sheets. Click here to see which Lenticular products can be ordered in small quantities. I am new to the field of lenticular photography but I am having trouble of finding lenticular sheets with more than 75 lenses per inch. Through a web-search I have found that you are offering the 100 LPI sheet. I would like to know if it is possible to obtain a small amount of 100 LPI sheets. As you can see on our website, these thin sheets are designed for litho offset printing. Laminating on a 100 LPI would not be really easy due to the high pitch. If you want a good quality we would recommend you the 62 LPI, 3D-50LPI or the 40LPI for lamination. For large formats we propose the 3D 20 LPI UV-LF , 3D 28 LPI UV-MF and Motion 20 LPI UV-LF lenticular sheets. Click here to see how to make the best choice. Click here to see which Lenstar Lenticular sheets are proposed in small quantities. Lenticular sheet size. We have special interest in the 75 LPI Lenticular material size 508 x 711 mm. Do you produce such material where lenticules run parallel to the 711 mm dimension? Is it possible to order the batch including 10-20 pieces size A3 (A3SR) of this item? Our standard size sheets are 711 x 508 mm or 508 x 711 mm. we are able to supply each of our lens designs with lenticules parallel to the short or to the long edge. 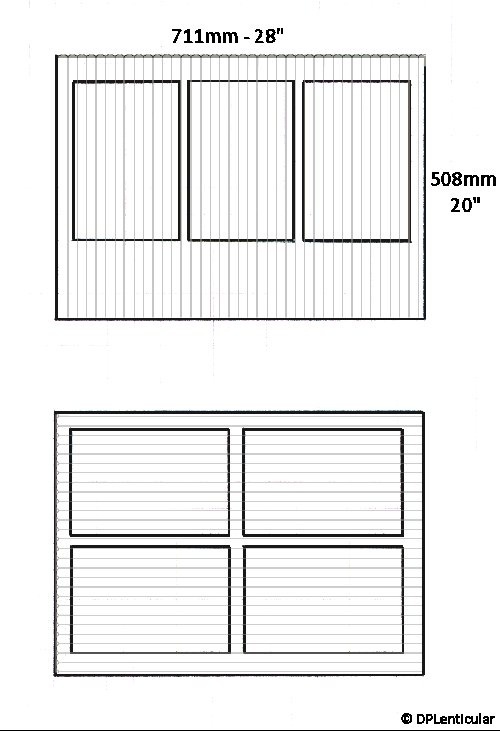 Our smallest stock sheet size today (for 75LPI) is 508 x 355 mm or 355 x 508 mm. These sizes are all available in small quantities. Can I also use the 50LPI-M for 3D pictures? We saw some very nice portraits printed on the Motion 50 LPI Lenstar lens. Why this name for the lenticular sheets? The name of our lenticular products. 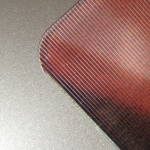 The name we are giving to our lenticular products is corresponding to the number of lenticules per inch (25.4mm). So we are using the name of “75” LPI as we know that each user will determine a pitch corresponding to “75 point something”. We never stipulate that our sheets would have an exact pitch like 75.00 as this is just impossible to guarantee as the pitch is also depending of the printer’s equipment. 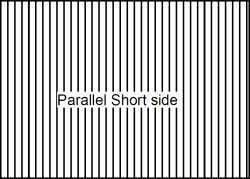 We can supply lenticular sheets with the lenticules parallel to the short and/or to the long edge. Some CTP’s require to print with the lenticules parallel to the grippers to avoid banding. The image size and the effect (3D or animation) can also influence your choice. As a sample, if you need to print an A4 size (vertical) magazine cover with a 3D picture. 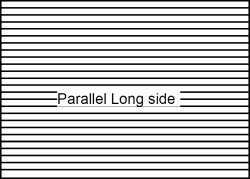 The size of the image will be 210×297 mm and the lenticules of the image will be parallel to 297 as it’s a 3D picture and a 3D image always requires vertical lenticules. As you can see on the picture below, printing on lenses with lenticules parallel to 508 will allow you to print 3 images per sheet while printing with the lenticules parallel to 711mm will allow to print 4 images per sheet. A nice difference in price ! If the effect is animation with horizontal lenticules the lenticules parallel to the short edge will allow to print 4 images instead of 3. Don’t forget that we can supply custom sheet sizes, the best and cheapest solution, check our custom sizes page for more information. How can we cut the 3D 20 LPI UV-LF , 3D 28 LPI UV-MF and Motion 20 LPI UV-LF lenticular sheets? We experienced very nice results using an automatic cutting table or a flatbed laser plotter. We could also manage to cut our large format lenses with a KeenCut manual cutting machine, a Sword does not cut 3mm sheets. The common types of saws employed in wood or metal carpentry provide good results when sawing our 3D 20 LPI UV-LF , 3D 28 LPI UV-MF and Motion 20 LPI UV-LF lenticular sheets: disc, band, sabre, jigsaw, hewing, and handsaw. Disc or band saws produce the best edges and can perform almost all cutting operations. Blade shape plays an important role in sawing plastics. It is recommended to employ a band saw with separated teeth because the empty space will facilitate the exit of the cut chips. The best results are obtained using teeth without any inclination and also somewhat jumped. To prevent the plastic from cracking or melting, the blade must be very sharp and the guide should be very close to the cut to prevent vibration.